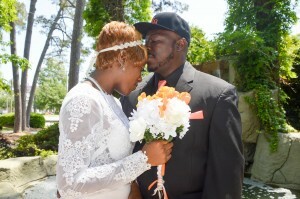 Shontavias Graham and Otiss Cox were united in marriage on April 27, 2016 in the chapel at Wedding Chapel by the Sea, Myrtle Beach, South Carolina. Rev. M. F. Anderson officiated.